What PSMH is, is an artfully curated monthly subscription box filled with full-sized surprises valued at over $100, for only $39.95. Above is the information about the coupon code and free gift. 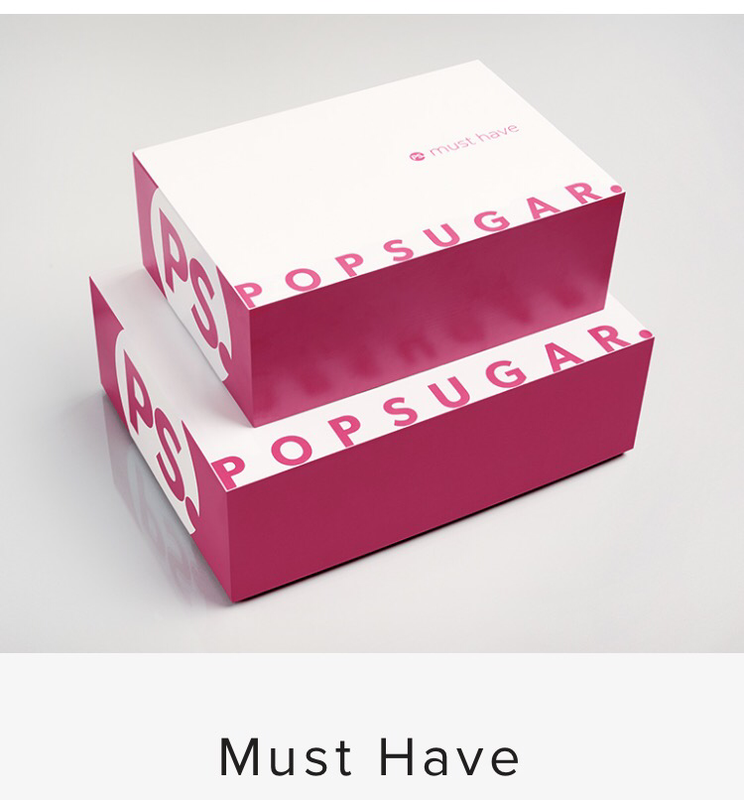 Just go to Popsugar must have to sign up. Now, I'm going to reveal the spoilers for the July box, so if you're planning on getting it, and don't want to know, look away now. Each box comes with a fold out card detailing each item and gives you the actual retail value which I'm going to do for you. There are multiple themes this month. They are fireflies, bonfire, camp, sand, and fireworks. This box has a total retail value of $118.50. This box is normally $39.95, but if you use the $10 off it comes to $29.95 and you get a free gift. You can't beat that. 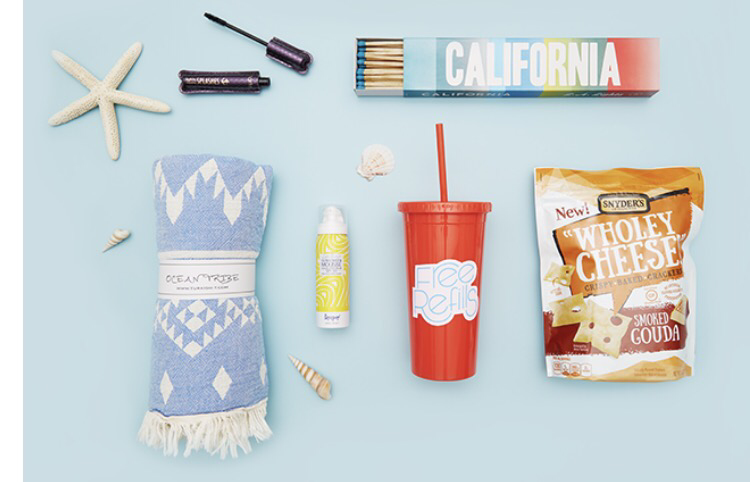 Hurry and get your July box, before they're gone.